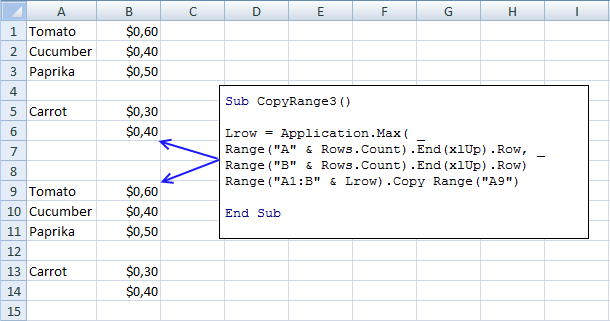 In this blog post, I will demonstrate some VBA copying techniques that may be useful if you don't know the exact size of the cell range. I will also at the very end explain a better solution that is far more easy to programmatically manipulate than a regular cell range. Let's start with a basic example. How do I copy a cell range using VBA? 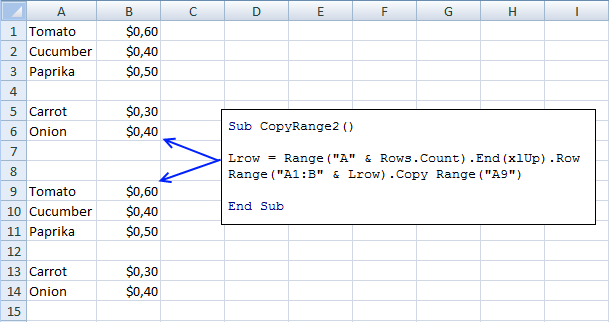 This macro copies cell range A1:B2 to A5:B6 in the active sheet. You can make the code even shorter than shown in the image above: Range("A1:B2").Copy Range("A5"). This technique is not dynamic because the ranges are hardcoded in the macro. 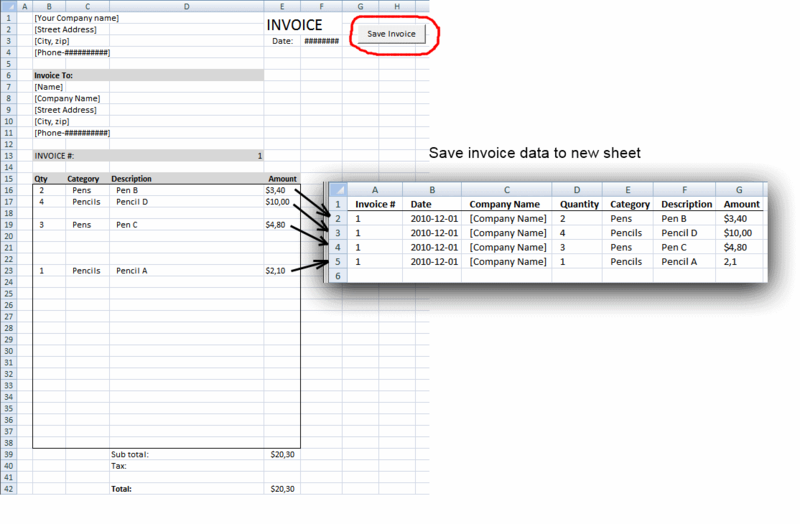 It will also not only copy values but also cell formatting. 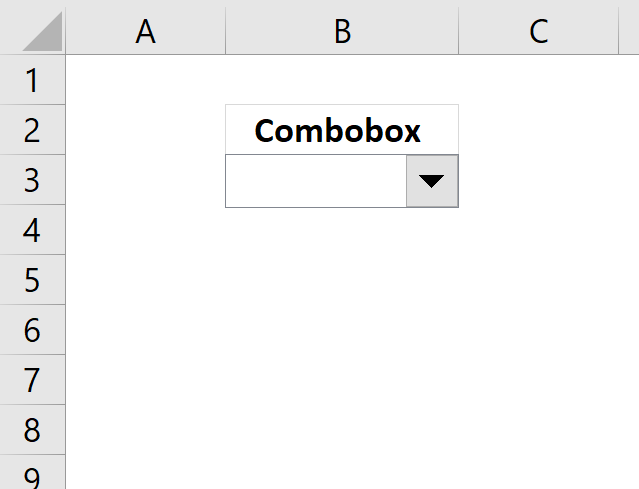 The following macro pastes only values not cell formatting. How do I copy a dynamic cell range using VBA? A dynamic cell range is a cell range that may change from time to time, you don't know exactly the size. This is equivalent to the shortcut keys Ctrl + A. 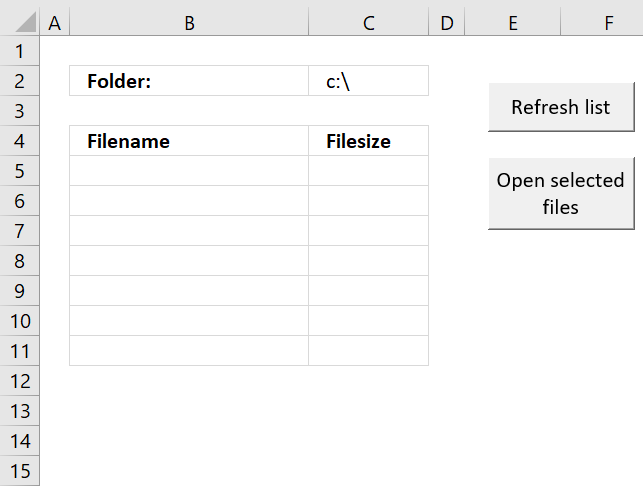 This works very well if the cell range doesn't have blank rows or columns. 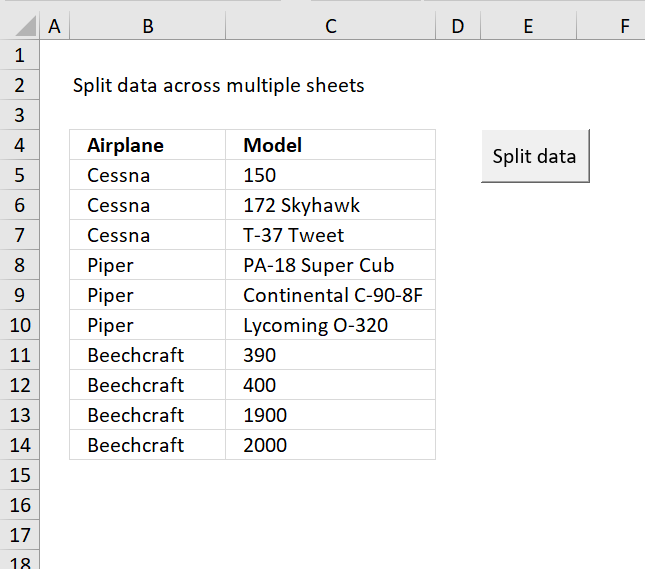 How do I copy a dynamic cell range containing blank rows using VBA? The image above shows a blank row making the cell range non-contiguous or non-adjacent. 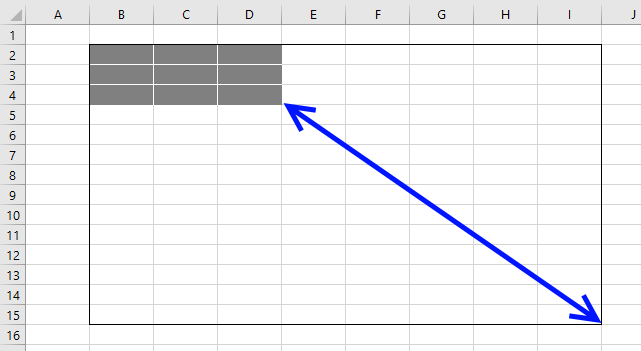 In order to get the entire range Excel starts at the last cell in column A and looks for the first non-empty value upwards. 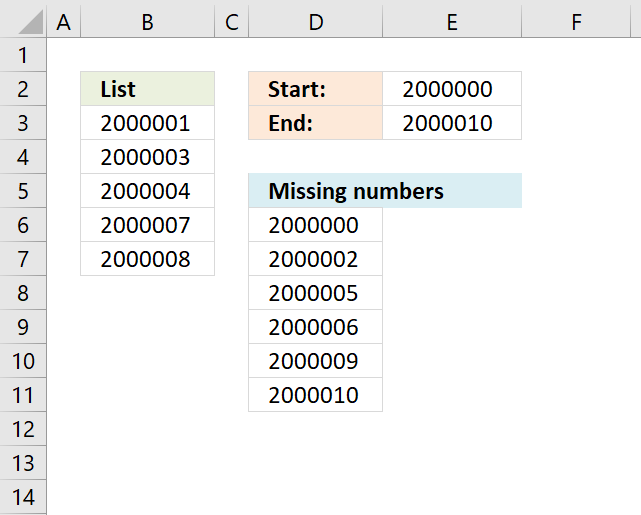 The row number is then used to build the cell range you want to copy. How do I copy a dynamic cell range containing blank rows and blank cells using VBA? 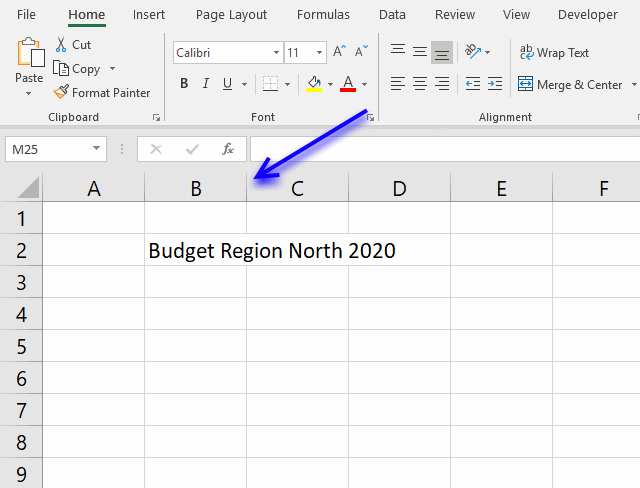 This example demonstrates a scenario where a cell range (A1:B6) has a blank row (4) and a blank cell (A6), you have to check both columns in order to identify the row of the last non-empty value. The MAX function returns the maximum row number from these two columns. 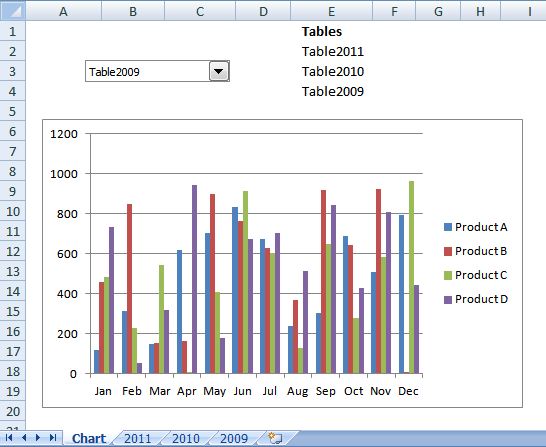 I highly recommend you use an Excel defined Table, it is dynamic by design. This way you will save a lot of time and effort to create code that will handle all possible scenarios. The above macro copies Table1 and pastes only values and not formatting to cell B7, you can see the result in the image above.